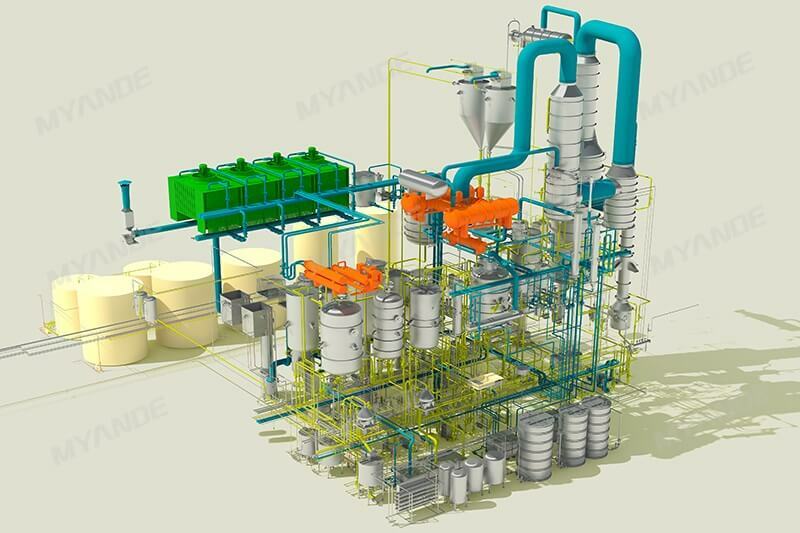 Edible Oil Refinery Technology For Sale | Myande Group Co., Ltd. 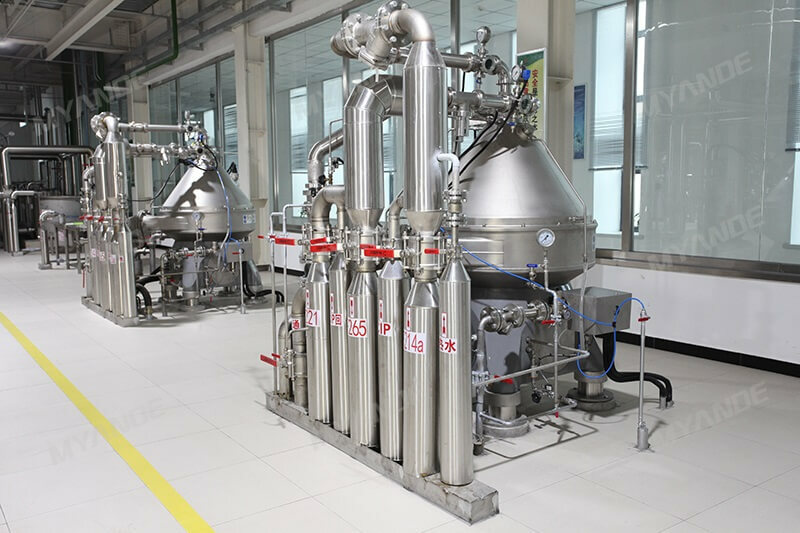 The objective of refining is to remove objectionable co-constituents in edible oil with the least possible damage to glycerides and minimal loss of desirable constituents. 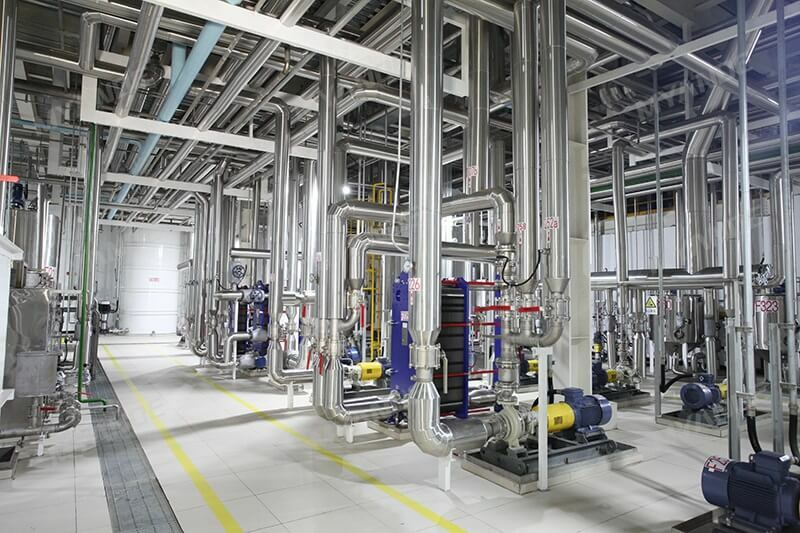 Methods of refining depend on nature and quantity of impurities contained in crude oil, application of RBD oil. 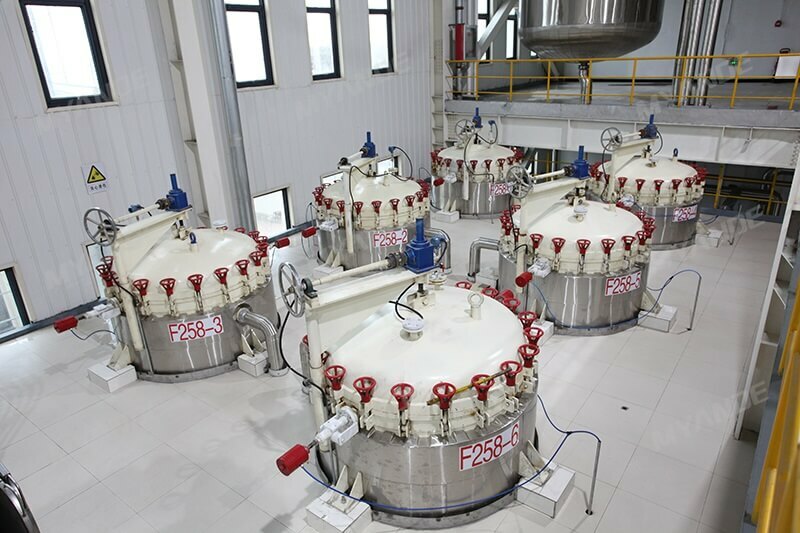 The common refining process include: Degumming, Neutralizing, Bleaching, Deodorizing and sometimes dewaxing (Mainly removing free fatty acid and other minor constituents). 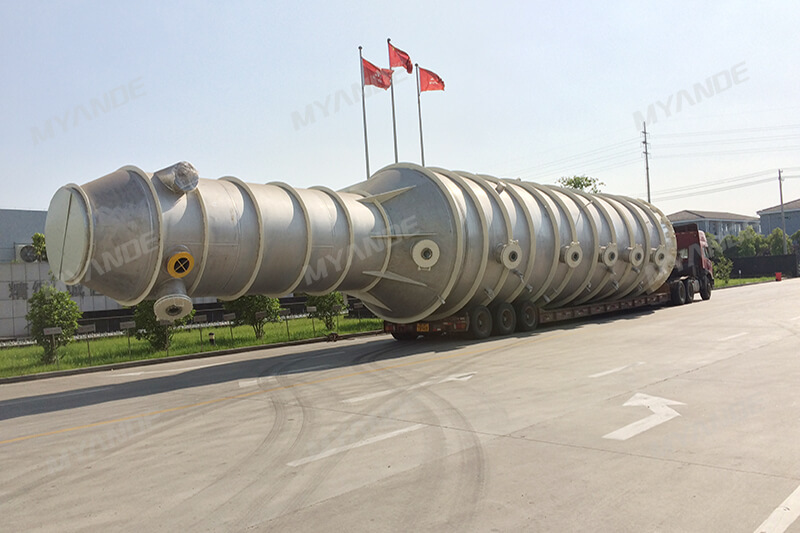 The process is suitable for refining soybean oil, rapeseed oil, sunflower oil, palm oil and etc. The purpose of degumming is to remove impurities such as phospholipids, gums, proteins and etc. 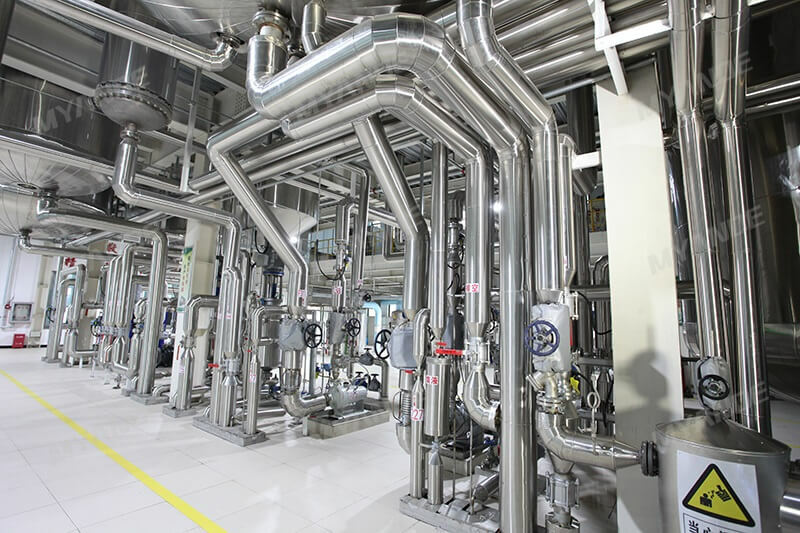 There are several methods as follows: water degumming, acid degumming, special degumming and etc. 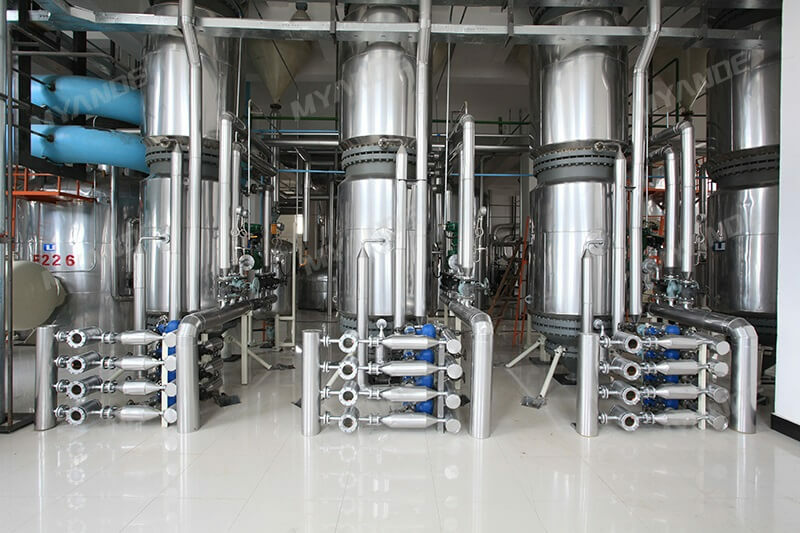 The purpose of neutralizing is to remove free fatty acid in edible oil by using caustic soda while removing impurities such as phospholipid, pigments, metal ions and peroxide under the adsorption of soap stock. Bleaching is the process which removes coloured matters by mixing bleaching earth with edible oil under controlled conditions of temperature. 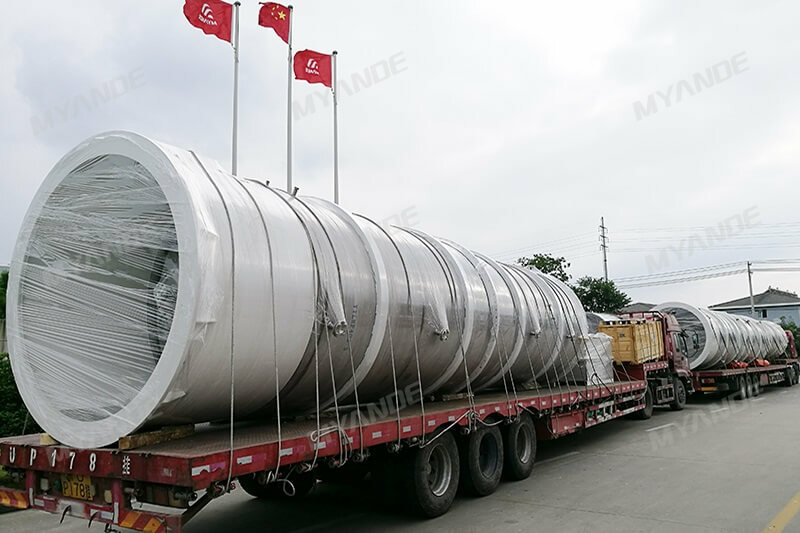 After proper mixing with bleaching earth for a specific residence time, the mixture is finally pumped into leaf filters with stainless steel mesh elements followed by polishing filtration. 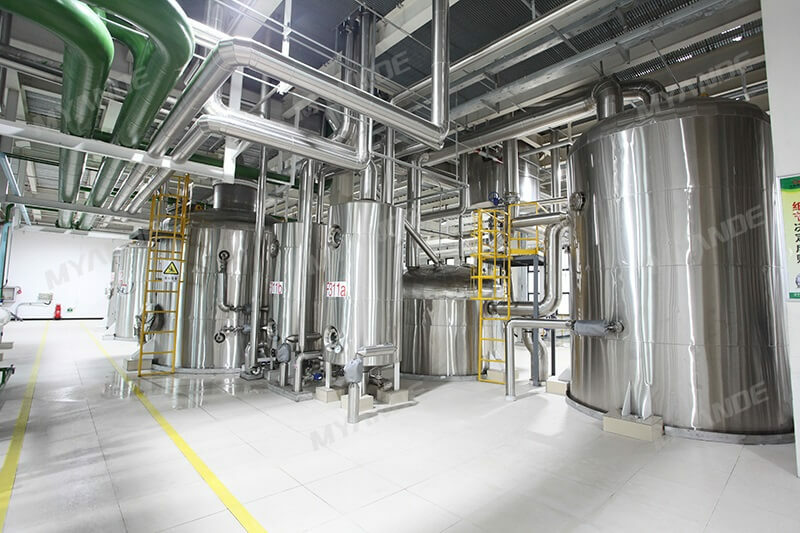 Deodorizing is the final stage in edible oil refining in order to remove odoriferous material, free fatty acids and other undesired minor components by steam distillation under condition of high temperature and vacuum to produce a bland oil with a good shelf life. 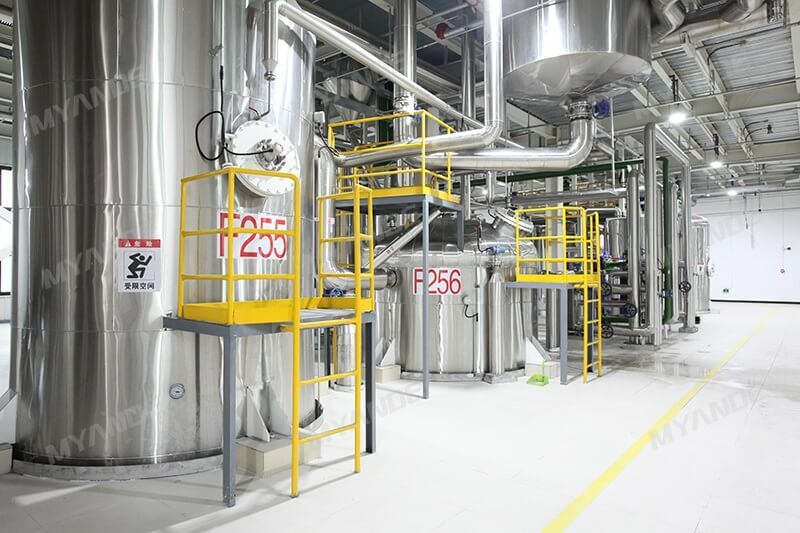 Through automatic control system, combined with crystallization curve (time-amount of crystallinity) of different oil, crystals in oil grow and finally can be separated by filtration to obtain dewaxed oil.